Back to 10 years ago, real-time audio video communication was mostly adopted in professional scenarios, e.g. enterprise video conferencing. However, due to the rapid hardware and network capability growth, Real-Time Communication (RTC) has been entering a wide range of fields, including social, financial, healthcare, education, etc. Interestingly, with RTC capability over heterogeneous public internet, new applications, such as Live Trivia Game Show and online Doll Catching, emerged. In 2011, Google open sourced WebRTC and submitted it to W3C and IETF for standardization. The standard version 1.0 became design-complete in 2017 and all the major browsers, including Chrome, Safari, Firefox, Opera and Edge, have already supported it. Furthermore, billions of mobile devices have also installed apps enabling RTC functionalities via WebRTC. Being an international standard, WebRTC targets at the interoperability between browsers and native apps while keeping the most flexibility of system design. This leaves great room for further optimization in different areas, including audio video codecs, networking, backend server infrastructure, etc. The proposed research work should focus on improving real-time audio video transmission and quality improvement over public internet under heterogeneous environment. The final research results should be evaluated with well accepted objective criteria to demonstrate the efficacy and efficiency. We encourage the research work to be published in prestigious journals or be presented in top tier conferences. We also encourage patent filing for innovative ideas. 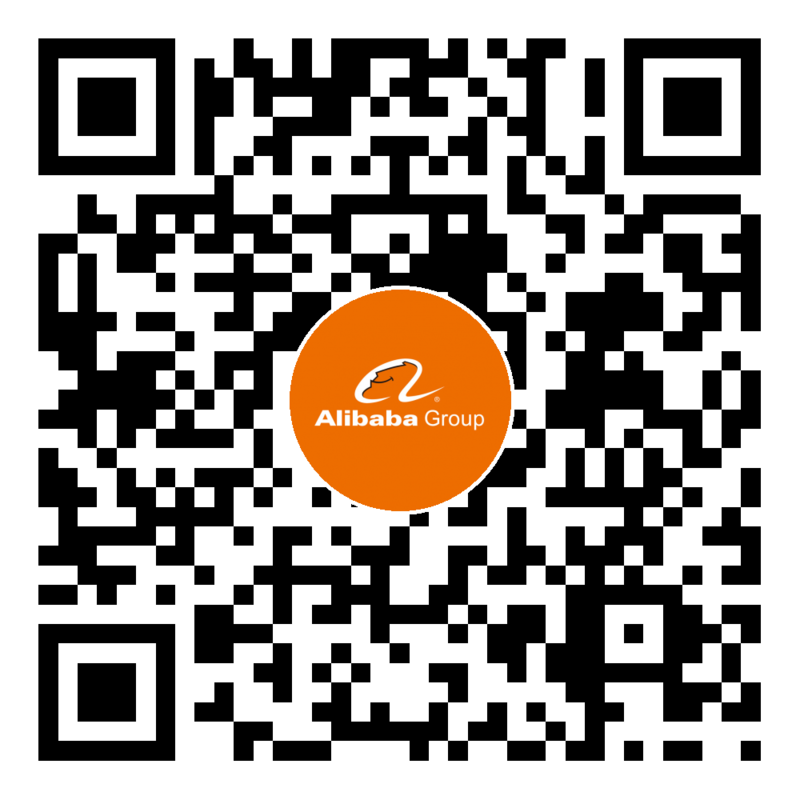 Algorithm description, intermediate test data, software codes and any other related items should be shared with Alibaba group members. Our engineers will work with the collaborators closely to provide real application data from our related cloud services if needed and help to integrate the algorithm into our products. Next generation real-time audio video transmission infrastructure which could improve the stability of the system and reduce the end-to-end delay. Smart routing algorithm for real-time audio video transmission with huge amount of edge and backend servers. Joint optimization of the audio video codec and transmission algorithm to improve the delivered audio-visual quality under impaired networks. Robust audio video coding technology which may include but not limited to error resilience, error concealment, error correction codes, etc. Subjective and objective audio video quality assessment under impaired networks. Investigating WebRTC2.0 and future improvement.